There aren’t many sights around the world that can quite match the Great Wall of China for prestige and wonder. To that point, it’s been ranked as the third most famous landmark in the world, behind only the Eiffel Tower and the Statue of Liberty – which, when you think about it, means it’s the most famous ancient landmark on Earth, with the top two selections being quite new relatively speaking. 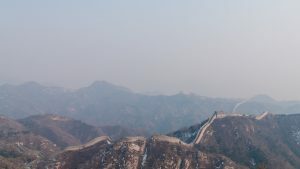 The Great Wall is something many of us learn about in school as children, something we see from time to time in travel photos or in films, and something most people hope to visit at one point or another. 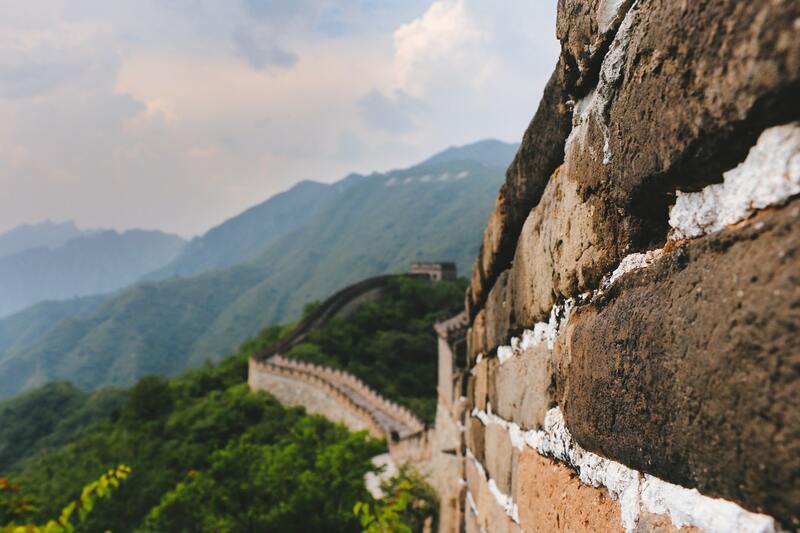 Known as one of the Seven Wonders of the Middle Ages, the Great Wall stretches and winds for thousands of miles around China, and represents a fascinating history. Its earliest iterations were built during the Qin Dynasty as a means of keeping raiders out of the country. And evidently, the defense was such a concern that the Wall was at one point in jeopardy because of the funding of wars, and was saved only by the implementation of a national lottery! Nevertheless, the ancient Chinese wound up completing the structure we know today as one of the most impressive creative and engineering feats in the history of mankind. Most people who hope to visit the Wall merely wish to walk upon it, hike along its length, or stay in close proximity to it for day trips and sightseeing. 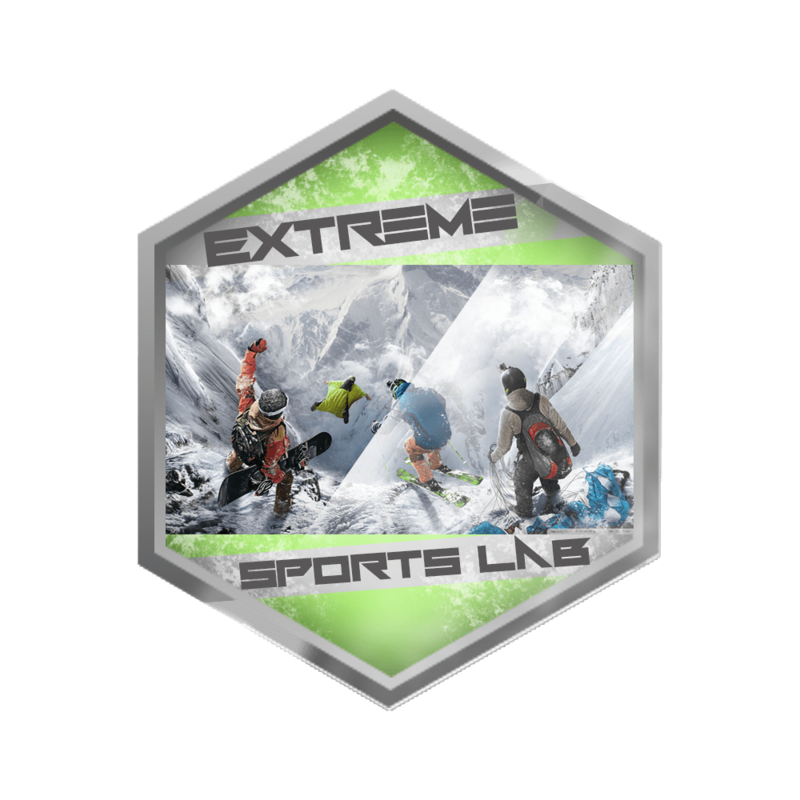 These are all worthwhile activities, and help to put you close to this most impressive landmark. 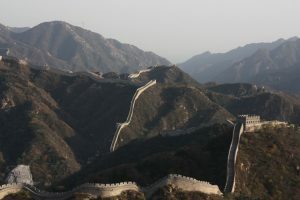 But for a more adventurous version of a Great Wall pilgrimage, you can also look into the idea of cycling alongside it. You might not be able to simply buy or rent a bike and go off wherever you like, because there won’t always be a path and in some places access right up against the wall might not be particularly easy to gain. However, one look at alternative ways to see the Great Wall shows you that there are several different cycling options available. A company called Bike Beijing runs a guided tour along Huanghuacheng, which is one of the more commonly visited parts of the Great Wall, north of Beijing. You’ll cycle through some back roads and farmland as well, but you’ll get to ride near the wall as well. Similarly, Cycle China has a few options, one being very similar to that from Bike Beijing and another providing you with equipment and a route for a two-day tour out on your own, along with the wall. 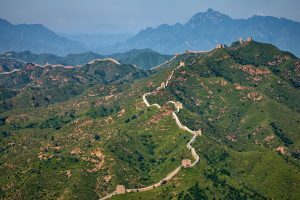 And if you really want to make a full vacation out of cycling not just along the wall but through some of the most beautiful and interesting parts of China, you have trips of up to 17 days long, on which you can cycle along the wall and past other major sights. You can no doubt find some other, smaller opportunities to cycle along the wall as well, but these tours make it clear that you can see some of its most popular stretches in adventurous fashion, on your bike with your head on a swivel. It’s a ride most wouldn’t soon forget.